Short for Device Firmware Update mode, the DFU mode can help you perform many specific tasks on your iPod touch models, such as gaining access to root, troubleshooting problems with the OS, updating or downgrading your firmware, jailbreaking, etc. However, when you try to enter iPod touch into DFU mode (including iPod touch 5th generation, 4th generation, 3rd generation, 2nd generation, and 1st generation), you may suffer some problems, like "iPod touch DFU mode not working", "iPod touch DFU mode USB device not recognized", etc. For your information, here is the iPod touch DFU mode tutorial to help you successfully put your iPod touch into DFU mode. How to Put iPod Touch in DFU Mode on Mac or Windows? 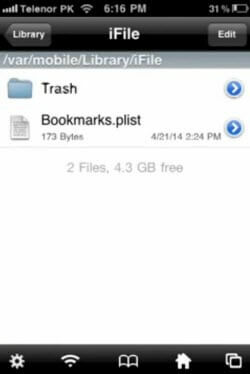 You can backup your iPod touch 5/4/3/2/1 in 3 methods. iTunes backup: Sync with iTunes or right-click (control-click) your iPod touch in the Devices section and select "Back Up". iCloud backup: Go to Settings on your iPod touch, select "iCloud" and "Storage and Backup". iPod Touch Data Recovery backup: run this program, select any wanted data and click "Recover" to backup. Go to iPod Touch Data Recovery for Mac if you are Mac users. You can try 2 ways to put iPod touch into DFU mode. Make sure you have the latest version of iTunes. 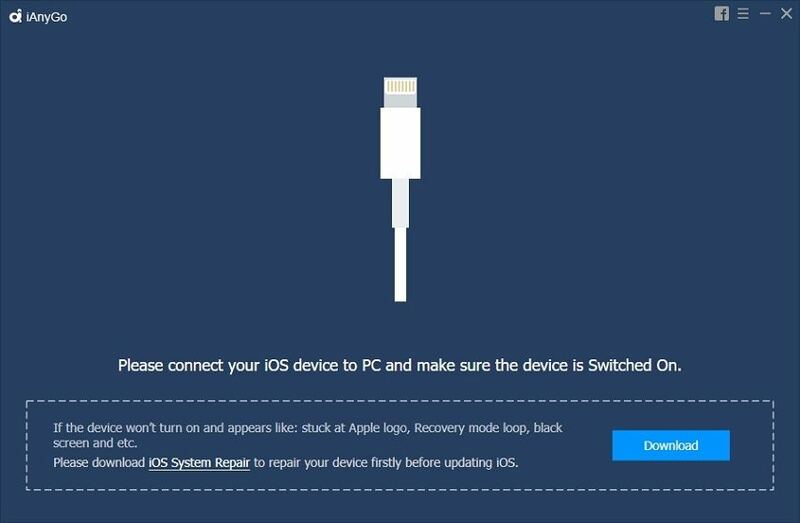 Turn on iPod touch, and connect it to your Mac or Windows PC with a USB cable. Open iTunes if it doesn't start automatically. Press and hold the Home botton for EXACTLY 10 seconds without letting go of the Power button. Release the Power and keep holding the Home button for 30 seconds till your iPod touch goes black. Note: If you fail to get iPod touch black, then you should have failed to control the time. If you are in this case, try it again to do the iPod touch DFU restore. Open iTunes and connect your iPod touch to PC. 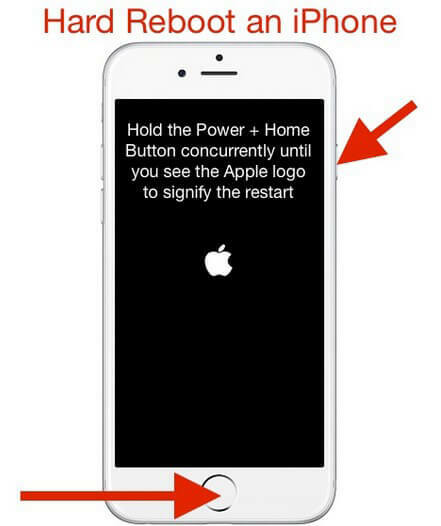 Hold down the Home button and the Power button at the same time until the screen goes black and the device turns off. Let go of the Power button and keep holding the Home button for around 10—20 seconds. iTunes should recognize your iPod touch in DFU mode. Let go off the Home button otherwise iTunes will go into the Recovery mode and you have to do the entire DFU process again to do the iPod touch DFU reset. If you are the first time to put your iPod touch into DFU mode, and fail or get stuck, then just keep calm and try it over again until it is successful.